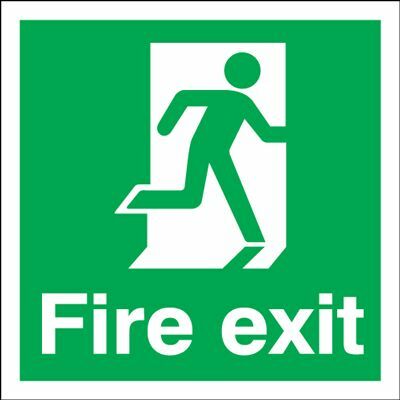 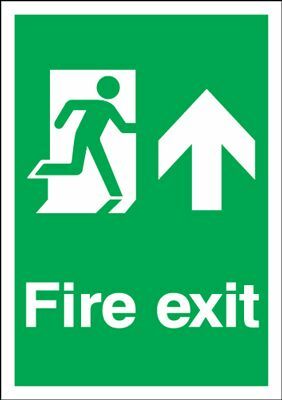 This sign is available in any size and material and can be made bespoke to order on Self Adhesive, Foamex Plastic (1.2mm, 3mm, 5mm) and Aluminium Composite Panel. 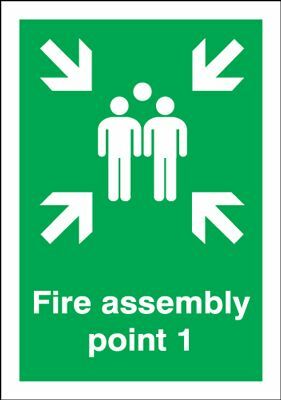 Point 1 Fire Assembly Safety Sign - Portrait Call or email for prices. 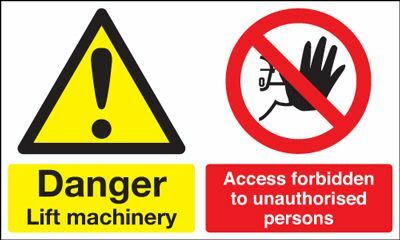 Danger Lift Machinery Forbidden To Unauthorised Persons Safety Sign Call or email for prices. 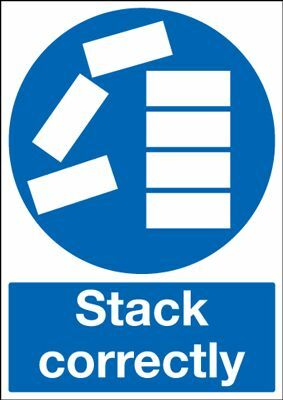 Stack Correctly Mandatory Safety Sign - Portrait Call or email for prices. 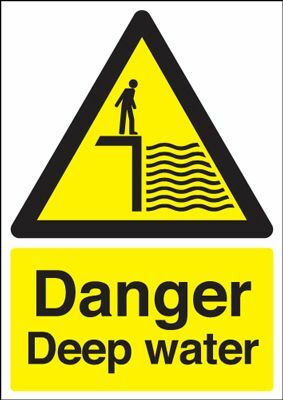 Danger Deep Water Hazard Safety Sign - Portrait Call or email for prices. 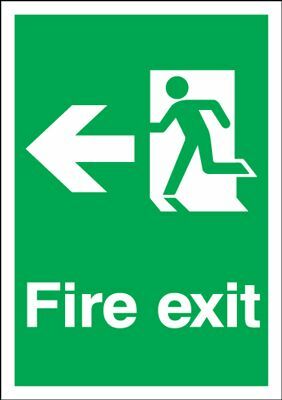 No Parking Safety Sign - Portrait Call or email for prices.